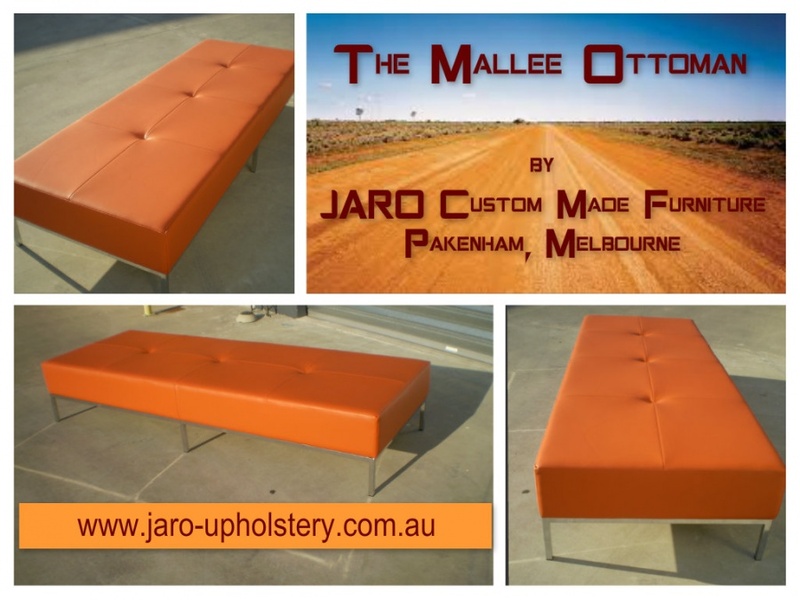 The Mallee ottoman is custom made in many colours and sizes. Pick from a large selection of colours in either leather, vinyl or fabric. The Mallee can also be made with a mock top (pillow top). The Mallee ottoman has been very popular in the domestic setting and also in commercial venues including hospitals, universities, clubs and a variety of foyers.